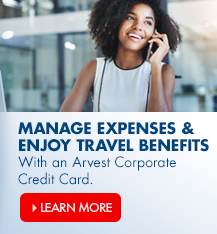 Why should I choose Arvest bank? Choosing a financial institution is an important decision. There are so many options in today’s financial industry, it can be overwhelming. We believe Arvest Bank is the perfect bank for you. Unbeatable convenience – You have a busy schedule. Most Arvest branches offer 12-hour weekday banking and convenient Saturday hours. Unparalleled customer service – The Arvest local management teams live and work in the communities they serve. They understand what is important to you and support the community you both live in. Associates will know you by name, and we can’t wait for you to get to know us. Tools to bank on the go – When you can’t make it to the bank, Arvest helps you bank in ways you’ve never thought possible. From making a transfer with a text message, to submitting a deposit with your phone; the possibilities are endless. Account options for all – No cookie-cutter bank accounts here. 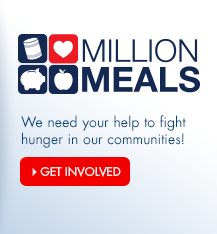 Each account we offer can help you meet your financial needs. Whether it’s a Free Checking account or our myBlue account which we’ve loaded with extras; we’re certain you’ll find an account to fit your needs. 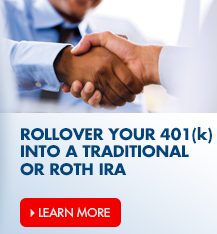 Competitive fees – Arvest has services to help you keep more of your money. 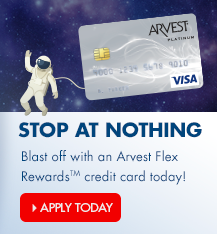 If you’ve ever had to pay an overdraft fee, you’re really going to love Arvest. Our overdraft fee is among the lowest in the nation. Strong and Stable – Arvest Bank has been using sound banking practices since 1961. Our commitment to sound practices, customer service and community involvement have been key to our success. We maintain a strong position to service the borrowing, investment and day-to-day banking needs of the many customers within our markets. 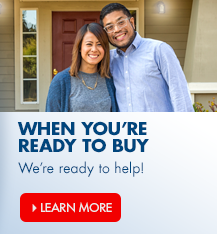 Why can't I select another loan I have with Arvest Bank - Mortgage Division? I received a letter saying I added my Arvest Debit Card in Google Pay™, but I did not add my card in Google Pay™. What should I do? What do Bear State Bank customers need to know?